SEOs moaning about site speed when they are supposed to be doing work is a staple of SEO Twitter. I’m not going to talk about about how to make sites faster, but about how to make them faster (apologies for this pun). The main purpose of an SEO Consultant is to drag graphs upwards in exchange for currency. I’ve seen Tom Capper speak very eloquently about this in the past, and I believe a hearty proportion of effective Agencies and Consultants have an amoral lean to getting things implemented. 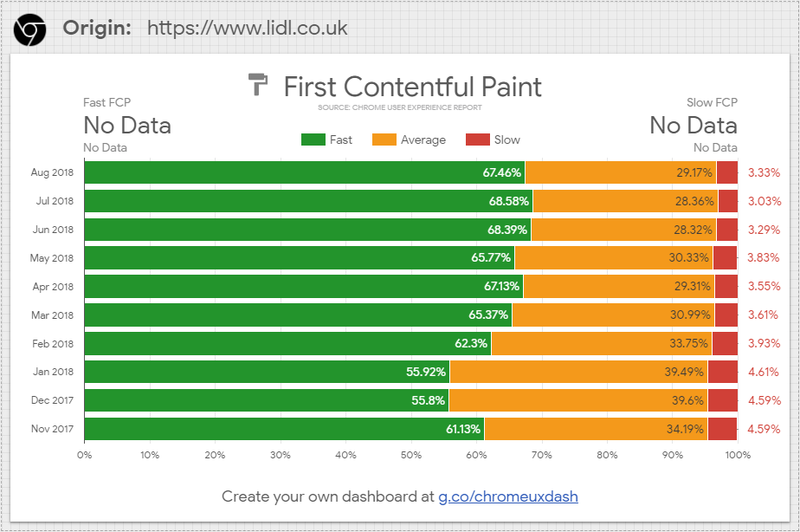 Speed for this report is based on the 90th percentile of First Contentful Paint, while the Ranking is based on FCP, DCL and Onload. This report is fed by Popular URLs that are known by Google’s web crawlers. Fast is <1 second, slow is >3 seconds. Note: this is an absurdly unfair comparison. One of these is a fully functional ecommerce site, the other is a brochure website. First input delay is being experimented with in the CrUX report. This is the direction things are headed in (see update below). These two cheap reports are great for getting buy-in to investigate further. Enrages your client and provides direction. Tells you where in the process your client’s site is slower, and for which users. Avoids the “it’s fast on my machine” problem by giving developers solid metrics to work with and a way of measuring month-to-month improvements. Google uses site speed as a ranking factor. 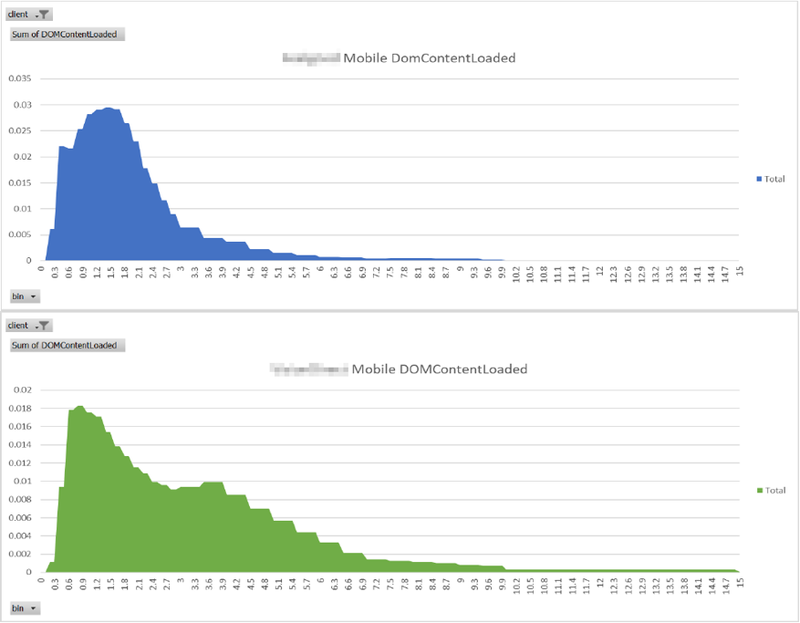 Improving site speed will improve the ability of a given page to rank. My own hunch is that it should be document level, but is probably an average for the domain. There are reasons why Google may prefer not to reward websites with lightning fast doorways if the remaining experience is a slog. As a thought experiment, how should Google treat site speed on a domain using Dynamic Rendering (read the getting started documentation)? They excessively acknowledge that crawler experience is going to be significantly slower than the user experience. Do you think they would prefer to use crawler data than the data Chrome Users are already sending them? Speed as a ranking factor is designed to encourage faster websites. The reason behind this is primarily benevolent, to improve the real world user experience of the web (a foreseen outcome is making the web quicker to scrape). The messaging and reports we have access to mention both page level and site level information. This is the same elegant approach as with HTTPS-as-ranking-factor. We can expect Google to get increasingly pushy with this in the same manner (again, see update). Long term, Google would prefer to use user data than crawler data as a ranking factor. 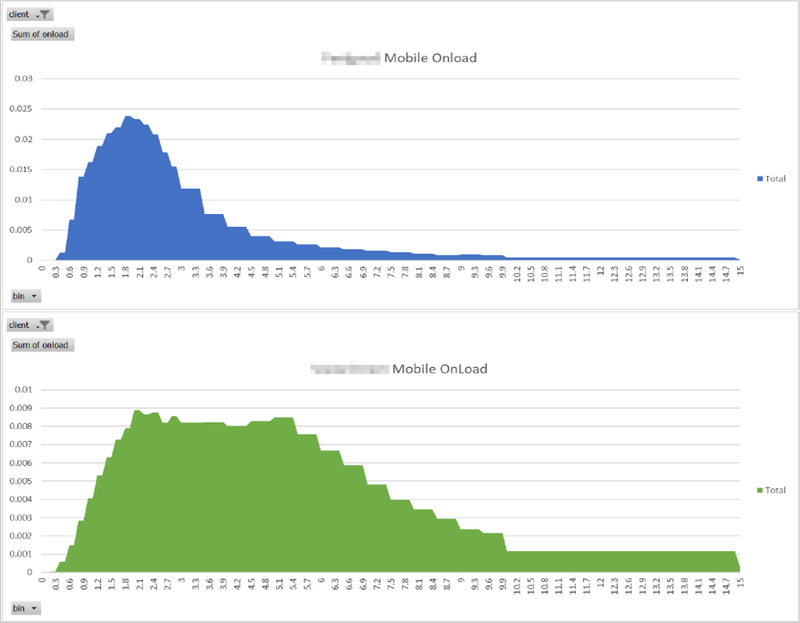 The CrUX report uses close to real world user data. The dataset is public and impartial (it doesn’t care). The dataset is updated monthly, so you can benchmark improvements against it. Google is already using this data to rank and score websites impartially (not for search, but elsewhere). It’s the best candidate for “Truth” available to us. Google could reasonably use some of this data as the speed ranking factors in organic search. 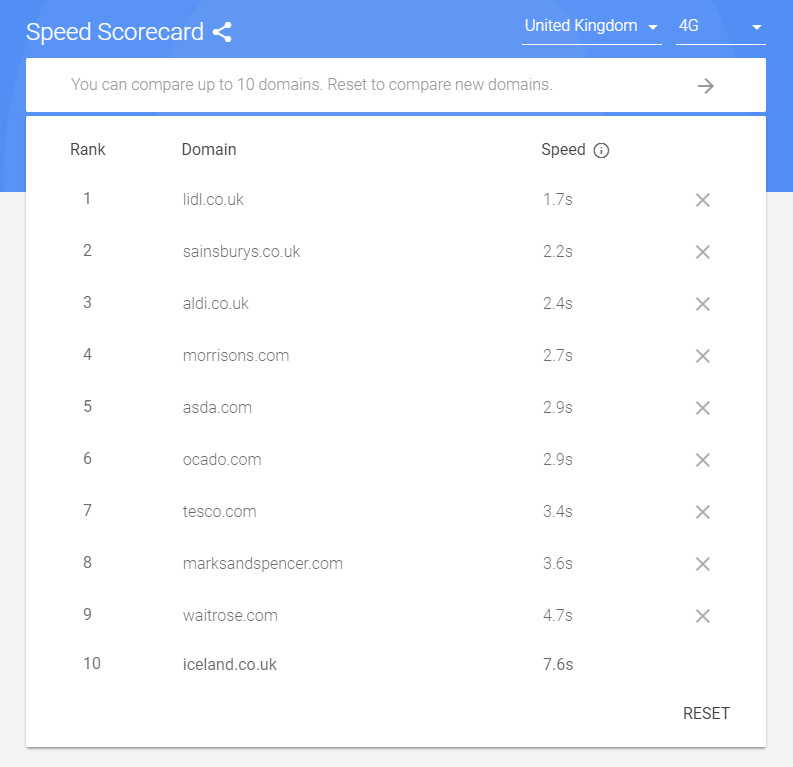 By working on the site speed metrics in the report, you can measurably improve your score against commercial competitors and know that you are definitively ‘better than them’ on a speed benchmark Google are likely to use now, or in future to influence organic rankings. If I’m wrong conversion rate increases and we make more money. If CrUX data is used in rankings, HTTP/2 has a clearer benefit (even if Googlebot is not using it). If CruX data is used in rankings, all pages count, not just pages accessible to crawl. If all pages count, then migrating slow sections of the website (think uncacheable pagetypes like checkout process) to third party domains might “solve” your speed problems from Google’s perspective. (please don’t do this and blame me, but if you do it and it works, please praise me). 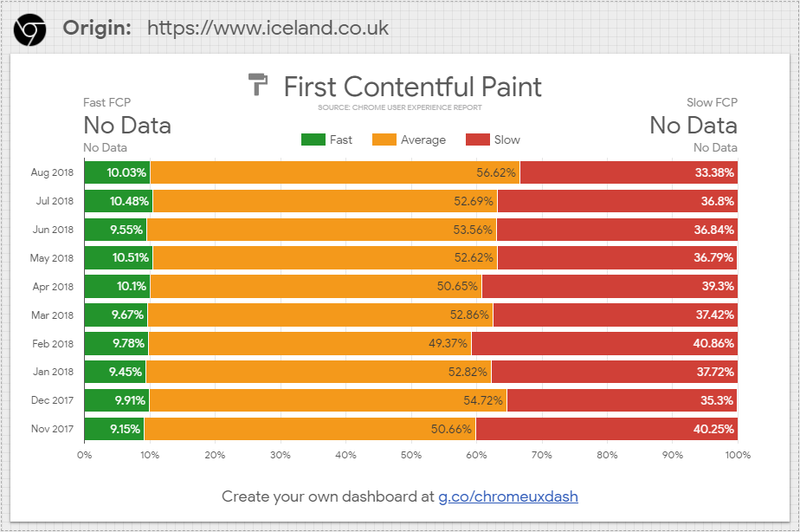 This general approach is helpful in getting developers onside – we can agree that a given site is pretty fast, but emphasise that these are changes to beat Google at their own game. This isn’t about blaming the people who you want to do things for you (see: SEO Twitter). It isn’t their fault. Fortunately, fixes are already in motion. Unfortunately, this is significantly better leverage than my conjecture was (though I now seem prophetic). Interestingly, I think it supports my hand-waving quite well – actual CrUX numbers are explicitly mentioned in Search Console warning messages. Eagle-eyed readers will have noticed the use of XML sitemap dates to benchmark the changes. WHY. If I’m reading this correctly, first input delay is already being measured for sites which haven’t opted in (in this instance, my client), but isn’t part of the accessible BigQuery dataset yet. To me this is a solid enough indicator that Google is mainlining Chrome user data for site speed judgements. Neat. Regardless of this new information, there’s still the huge leap required to infer this is used for rankings. I’m not quite sure the truth matters here. It doesn’t matter how your site is, it matters how Google thinks it is. 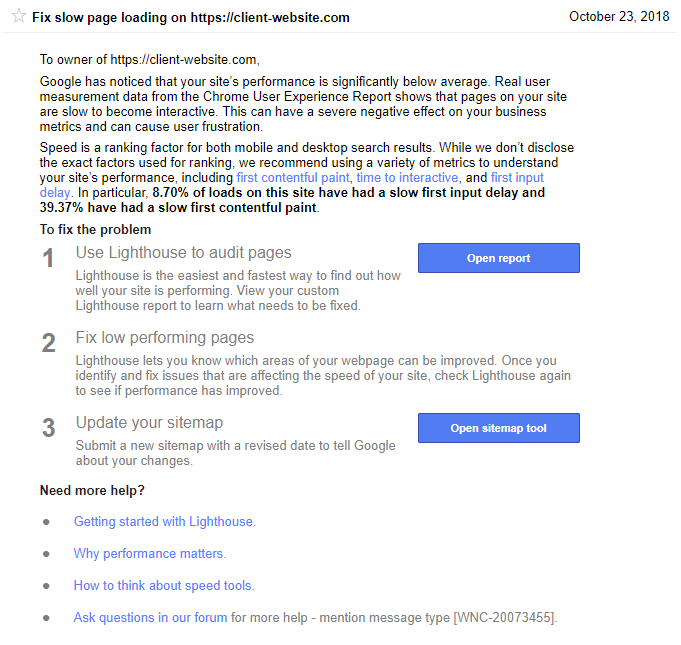 The lighthouse report being referred to in the search console warning is over a month stale. The report uses mobile (which you’d expect). The report was run at 3am, suggesting it’s scheduled. It wasn’t Googlebot asking to run the report, but a browser using the latest version of Chrome at the time. This just gives me more questions. Comment below if you can shed some light on this. Thanks to everyone at ohgmcon4 for sitting through the non-redacted version. 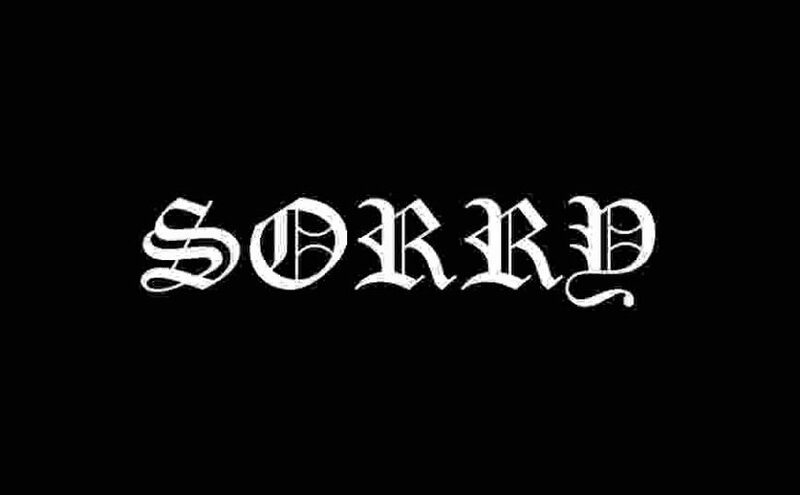 ██ █████ ████ ████. Also Mark Cook for mentioning the idea the other day in a slack group. If he says “I’ve been saying something like this for a while”, he’s actually telling the truth.